October is one of the best months along the Unforgettable Coast, especially for art lovers! 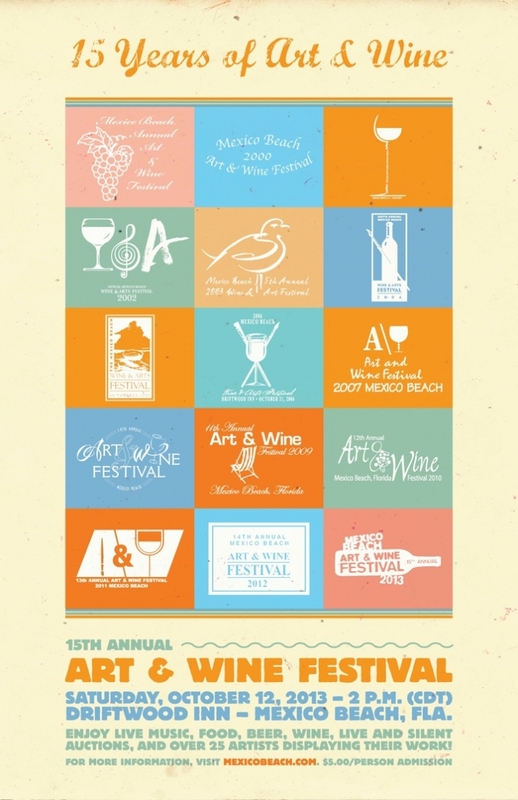 Celebrate Columbus Day Weekend along the at Mexico Beach’s 15th Annual Art & Wine Festival, which is held on the grounds of the charming Driftwood Inn overlooking the Gulf of Mexico. The juried show features works of art for sale by local and regional artisans in a wide array of mixed media: paintings, stained glass, jewelry, pottery, hard-carved furniture and pottery. Festival festivities kick-off at 2pm on Saturday with live music, a cash bar serving select wines and beers, and a silent auction followed by a live auction at 5:00 p.m. Festival admission is $5 and collectible wine glasses and posters will be available for purchase. 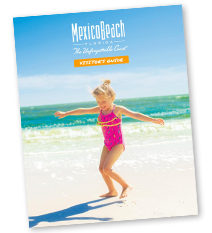 The annual fundraiser is presented by the Special Events of Mexico Beach and proceeds benefit the Best Blast on the Beach Independence Day Celebration! Feeling creative? You, too can paint, sculpt, love and discover your inner artist in quaint St. Joe during The Artery’s fall class series by visiting www.arterystudio.com. Whether you prefer painting with watercolors, acrylics or silk, or playing with clay, The Artery offers classes throughout October for all experience levels from beginners to advanced. Join in on the fun in a relaxed, social setting. Class times vary and fees range from $35-$55. See class schedule and details under our “News & Events” section. For more information on any of this fall’s classes or to register, contact The Artery at 850.227.5741 or Leslie@ArteryStudio.com.